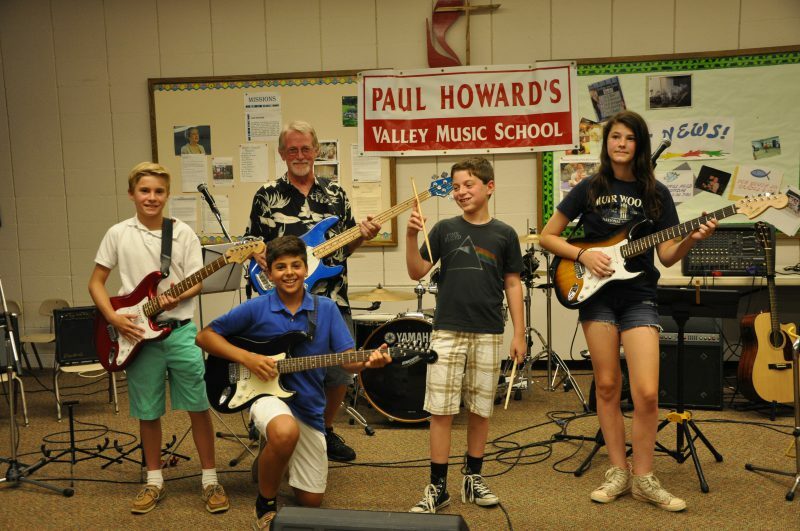 Paul Howard’s Valley Music School is accepting new students this season. 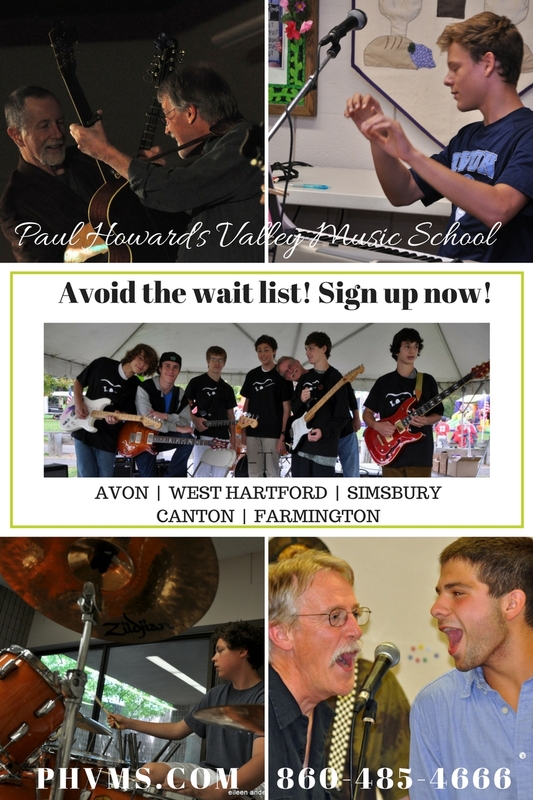 Our school services Farmington Valley and West Hartford and has a 30 year plus history of quality music lessons for ALL ages. Our instruction is individualized and presented in a patient and caring manner. 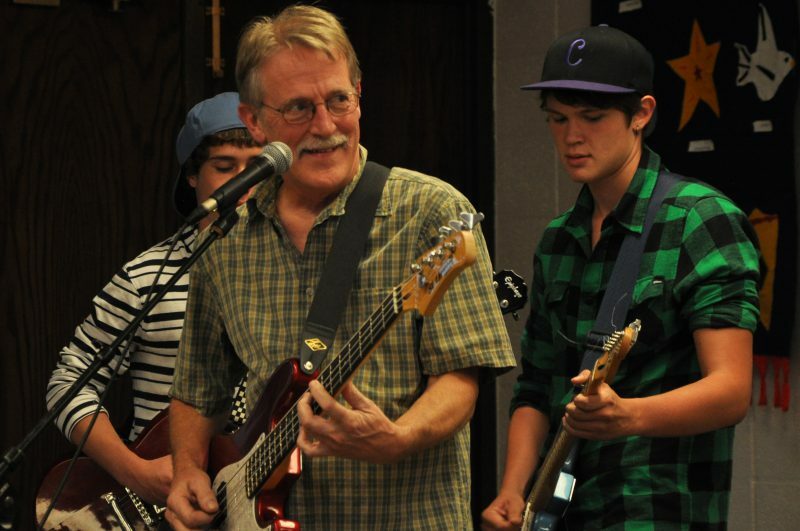 Whether you are a beginner, intermediate or professional looking to enhance your skills we can specialize in your needs. 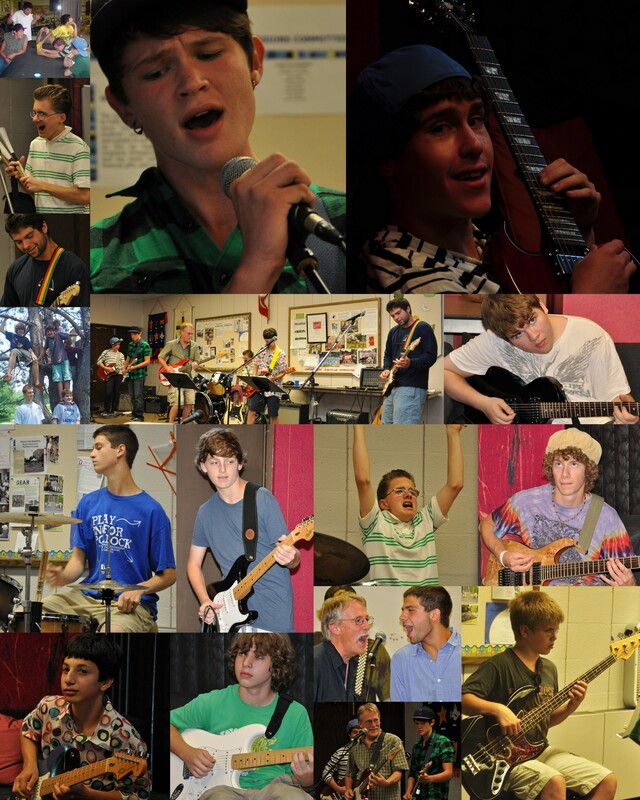 Lessons are available on guitar, bass, piano, drums, and voice. 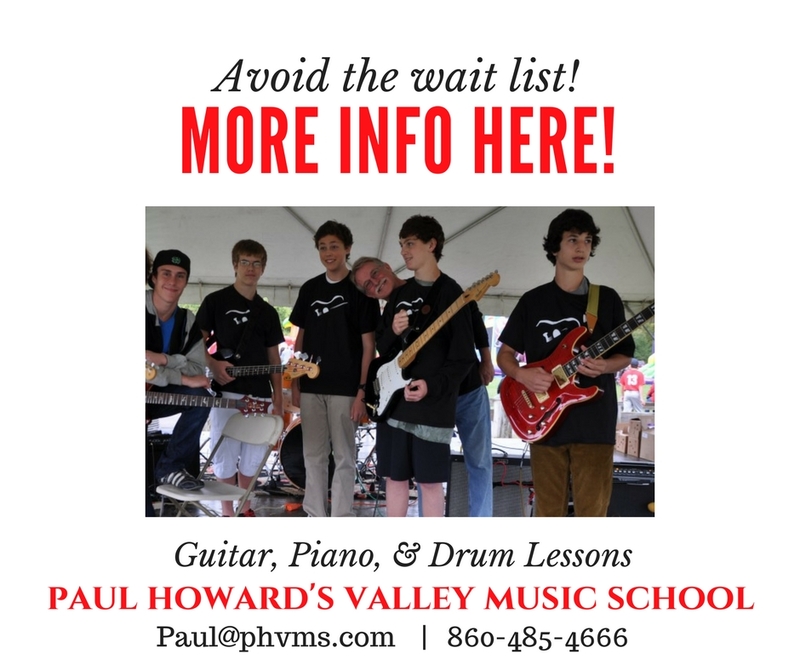 See what others are saying about Paul Howard! ⟵Listening Party! 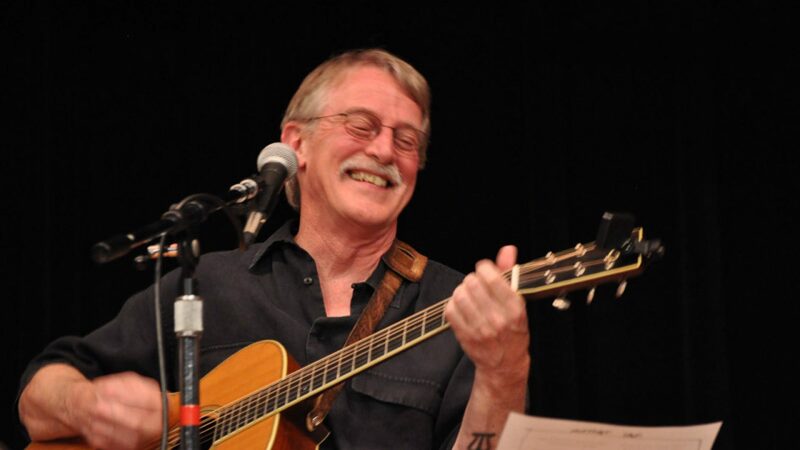 Train your ear to listen to all genres!